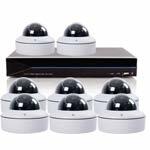 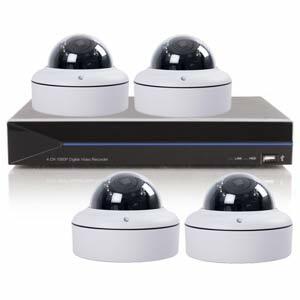 This is a limited stock deal - it comes with four 2.0 Megapixel (1080P) Vari-Focal HD over Coax 4in1 (AHD / TVI / CVI / CVBS) domes and a 4 Channel DVR. 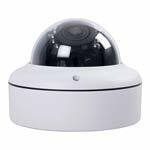 The cameras can be used indoors or outdoors and they also have 18 IR LEDs which provide night vision up to 40 metres. 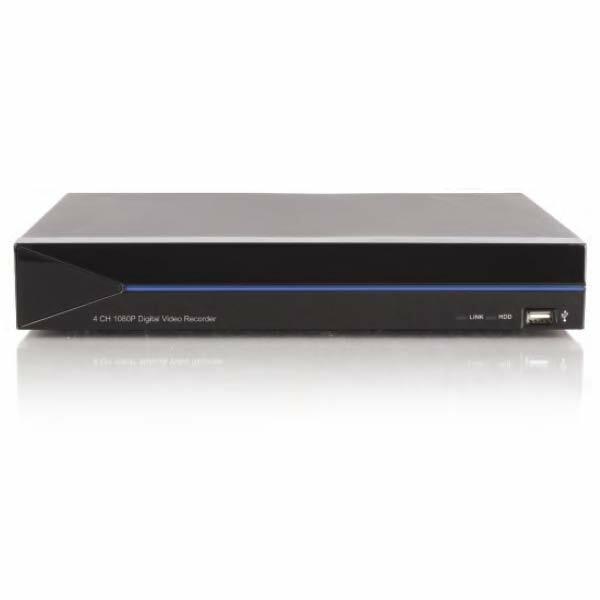 The DVR can also be connected to your router (via cable) and set up for remote viewing on your Android / iPhone using the "RView" app.